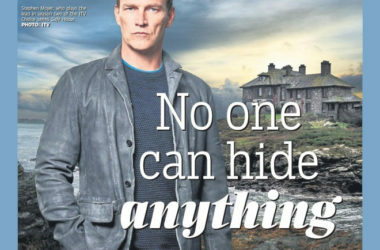 While the original with Christopher Eccleston was filmed in the Lake District, the second series predominantly brought the crew to Anglesey, North Wales. 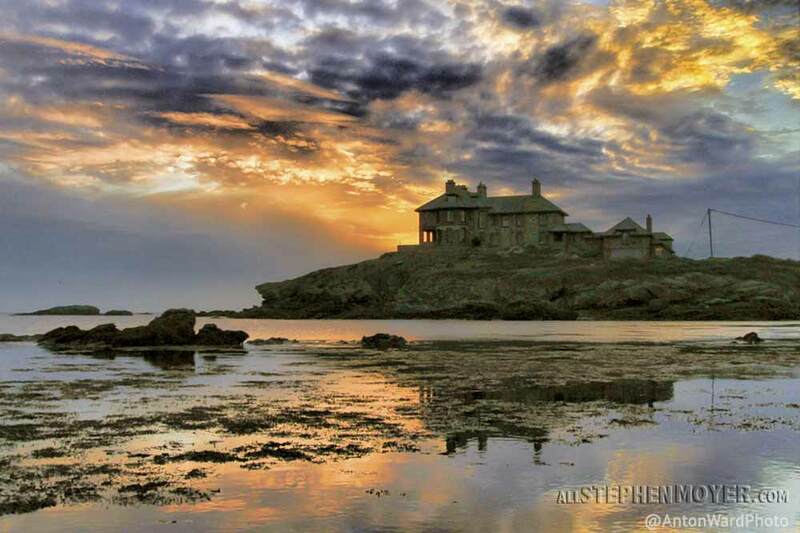 Specifically, the Grade II listed building Craig-Y-Mor near Trearddur Bay doubles as the safe house owned by Tom and Sam Brook (Stephen Moyer and Zoe Tapper). But however beautiful the view, this house has one major drawback: it’s haunted. “People in the village call it the spooky house and there are ghost stories about it. If you were alone in the house on a dark night with the wind blowing a gale outside, it would be genuinely quite eerie to be there,” said Tapper. “There was definitely one room with a strange feeling,” agrees Sacha Parkinson, who plays Dani Delaney. 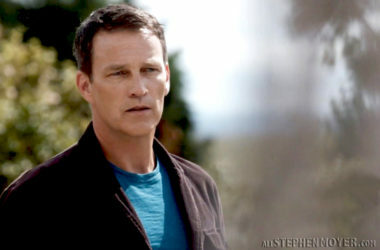 “Stephen [Moyer] had felt it earlier. He didn’t say anything but wanted to see if anybody else felt the same thing. So we walked in and I said, ‘I feel like someone is sitting on my chest.’ Apparently that room is haunted by a young boy’s spirit. That was really strange. Scary stuff. Did they film anywhere else? Yes, viewers aren’t solely confined to Safe House mark 2.0 – Liverpool also acts as a significant setting. In fact, the filming crew spent more time in Merseyside than Anglesey. 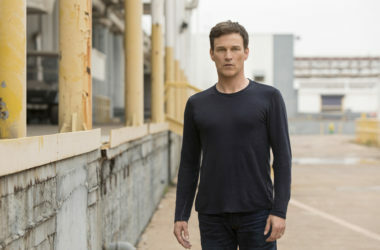 “We spent five weeks in Liverpool filming procedural police stuff in and around police stations, then we headed out to Anglesey for four weeks,” says Moyer. Judging by the hauntings, we can guess which location was more popular with the crew. 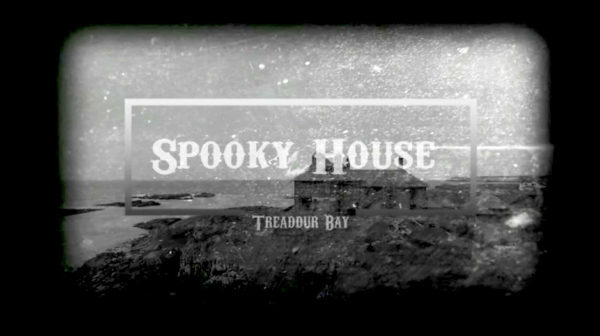 Most interesting … an actual haunted house, which no doubt added another dimension to filming.